We are always looking for volunteers at the CTM. If you're 18 or older, enjoy history, and have some time to give, send us an email with your contact information by clicking the button below. Your membership to the Chisholm Trail Museum not only helps preserve history, it also comes with some nifty perks. Click the button below to open our membership form which includes information on our membership types. Visit our Blog page for museum updates, historic articles, and personal interest stories. We are a museum full of Wellington and Sumner County history. Our exhibits include items from the early days of the Chisholm Trail and the arrival of the first pioneer families to our area. We've had many compliments on our Military exhibit and Old Time Soda Shop exhibit. Our historic building, which we affectionately call our largest artifact, was built in 1916 by Dr. A.R. Hatcher. 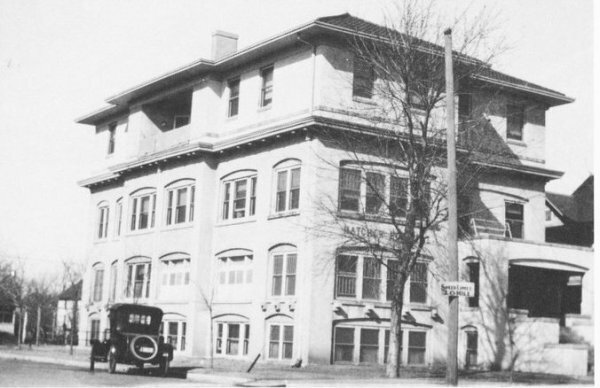 The Hatcher Hospital was in operation for 48 years, closing its doors in 1964. The Hatcher family graciously donated the building to the Chisholm Trail Museum in 1965. 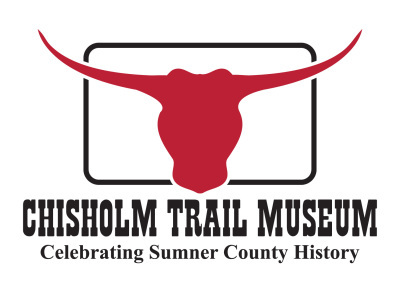 The Chisholm Trail Museum boasts three floors filled with over 20,000 artifacts. Plan a visit soon. You won't be disappointed.